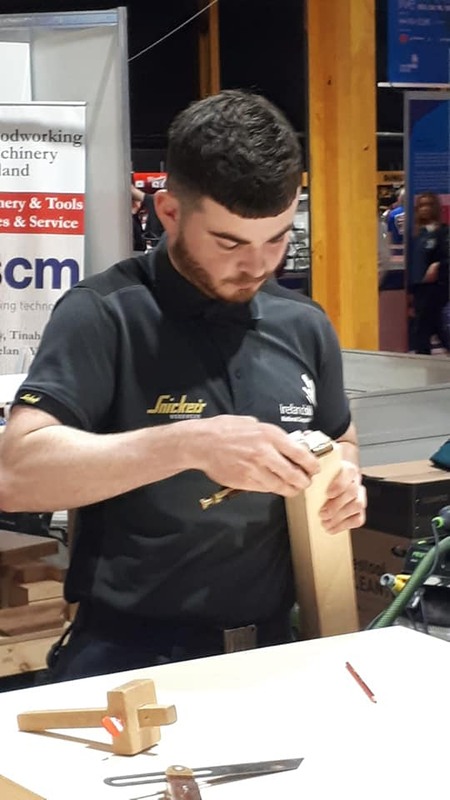 This event allowed apprentices from all over Ireland to compete in a number of categories. 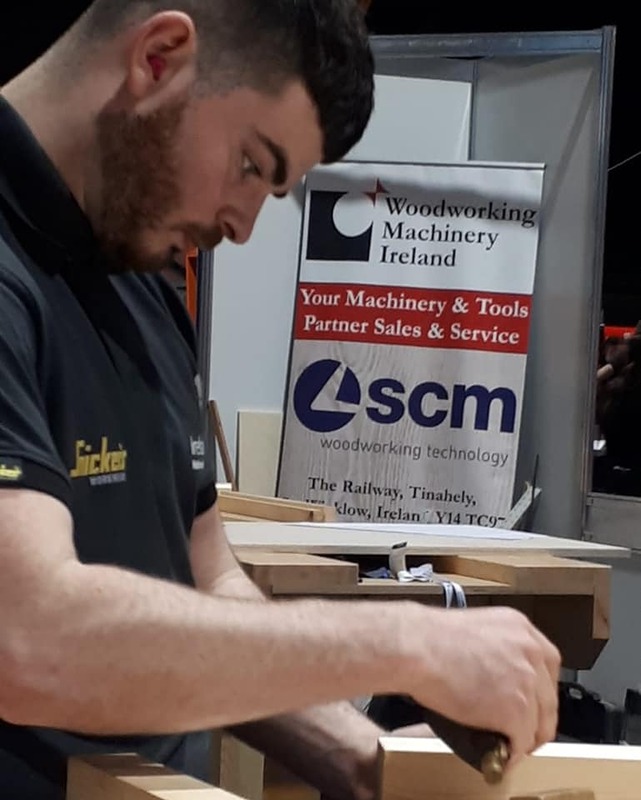 Gerard Curran (above) competed in the carpentry and joinery section. 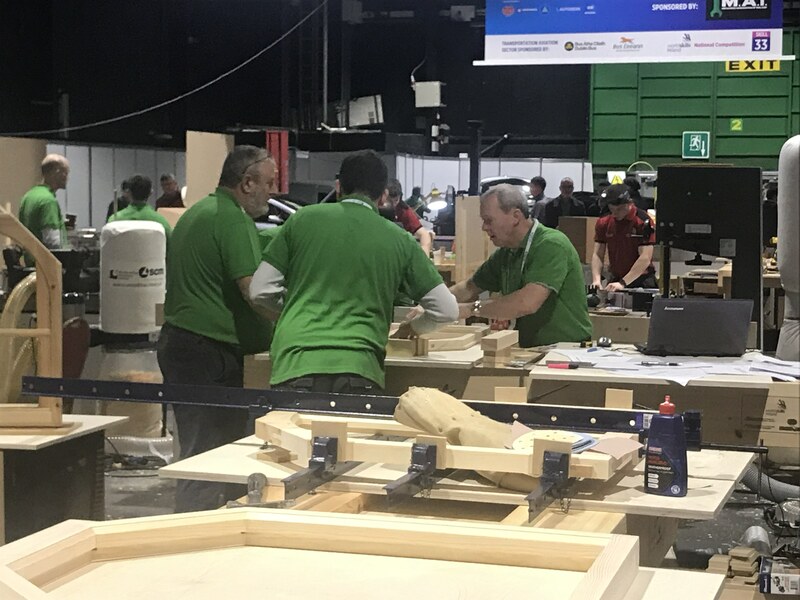 IrelandSkills 2019 was held on Thursday 21st, Friday 22nd and Saturday 23rd of March 2019. This year all competitions were held for the first time under one roof and showcased for the public in the RDS. 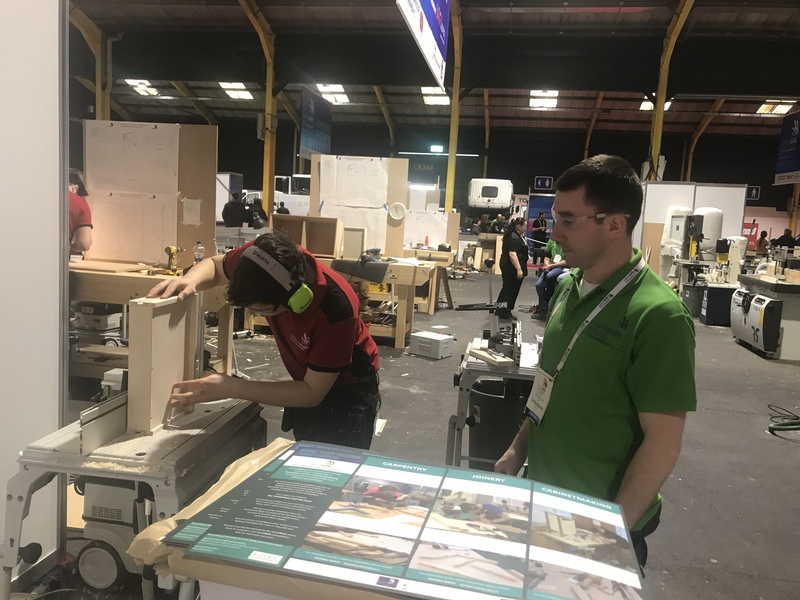 Over 25 trades were profiled and competitions were held over the three days to find apprentices to represent Ireland at the WorldSkills in Kazan, Russia in August 2019. 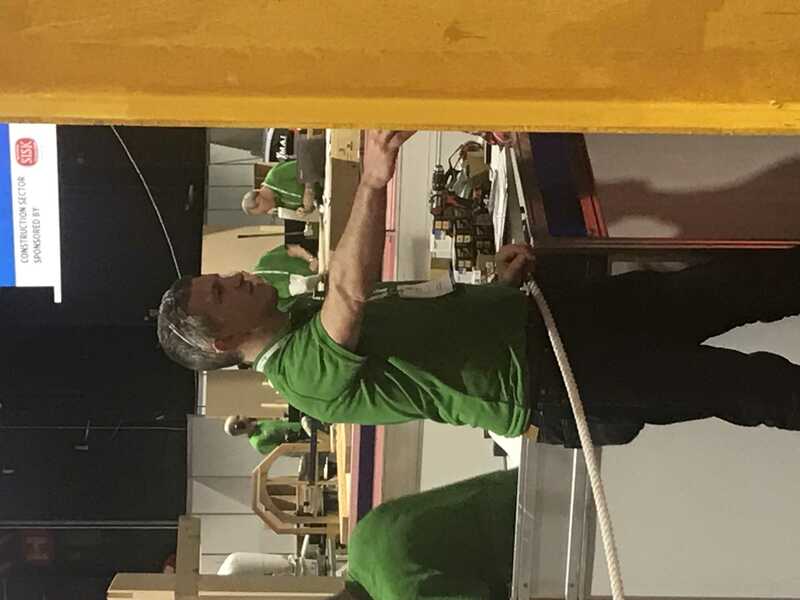 Special thanks three DFEi staff who were involved in this years competition, Dave Nicholson, Declan Barrett and Mark Geraghty who worked hard over the three days to make this event a success. Some photographs of them in action attached.